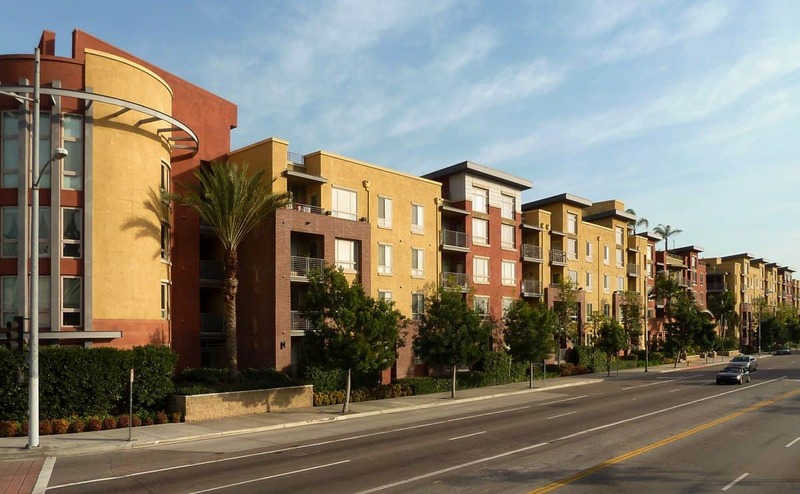 This upscale community association in downtown Los Angeles became Stonemark’s client after the successful completion of its construction defect litigation. Stonemark performed an extensive evaluation and prioritization of both claimed construction defects and other necessary repairs to create a scope of work that provided the most value for Savoy’s budget. The repair scope included plaza deck waterproofing and landscaping, plumbing & mechanical repairs, correction of water intrusion into the subterranean garage and other repairs. The Board at The Groves HOA is extremely happy with their beautiful new decking. Stonemark did a great job in recommending an alternative material that offers a longer-lasting value than wood replacement. This is an important issue because with all the extensive wood decking in the complex, repairs were a continual maintenance issue and a significant annual expense. Stonemark’s management of the contractor was critical in ensuring the project kept on track and on budget. When Stonemark says they look out for the best interests of an association, they mean it.